Every registered Girl Scout and registered volunteer member in the Girl Scout movement is automatically covered under the basic Mutual of Omaha Activity Insurance plan upon registration. The entire premium cost for this protection is borne by Girl Scouts of the USA, and the basic plan is effective during the regular fiscal year (October 1 to the following September 30). Up to 14 months of insurance coverage is provided for new members who register in the month of August. This insurance provides up to a specified maximum for medical expenses incurred as a result of an accident while a member is participating in an approved, supervised Girl Scout activity. This is one reason why all volunteers and girls should be registered members. It is important to remember that non-registered parents, tagalongs (brothers, sisters and friends) and other persons are not covered by the basic plan. An optional Activity Insurance plan is available for Girl Scouts taking extended trips (longer than three days and two nights) and for non-members who participate in Girl Scout activities. 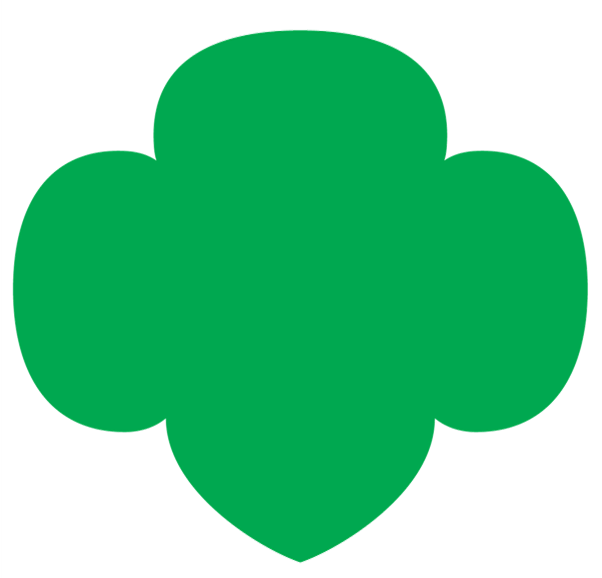 These optional plans are secondary insurance that a council may offer to cover participants taking part in any council-approved, supervised Girl Scout activity. Contact Troop Support to find out how to apply. In some cases, your council may make this insurance mandatory, particularly for overseas travel. Lasts longer than three days and two nights (three consecutive nights when one of the nights is a federal holiday).